Glasscape by Aruliden, is a reinterpretation of the classic fishbowl, the exterior is classic dish, but in inside of the glass we can observe different mountain shapes which forming a mountain landscape. The main goal in creating Flow was to design a minimalistic radio, limiting the design to the strict minimum. Depending on the viewing angle, the four different design patterns create impressive 3D effects in an interplay of light and shadow. 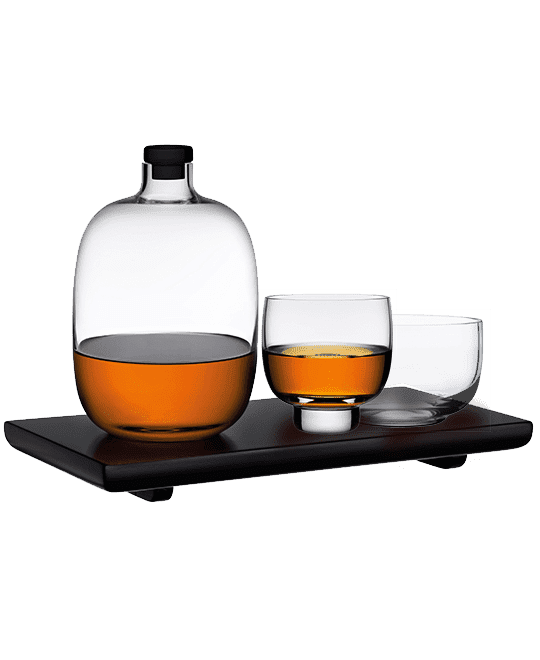 Malt is a three-part whisky set consisting of a glass carafe, a whisky glass and a tray. Designed for daily use, the set features a simple appearance. 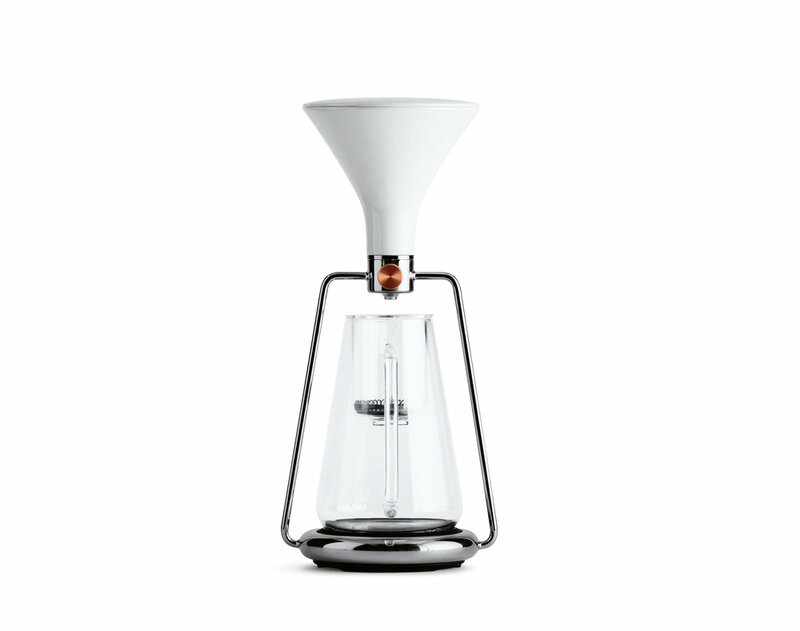 Gina is a manual coffee maker which combines classical brewing methods with new technology. 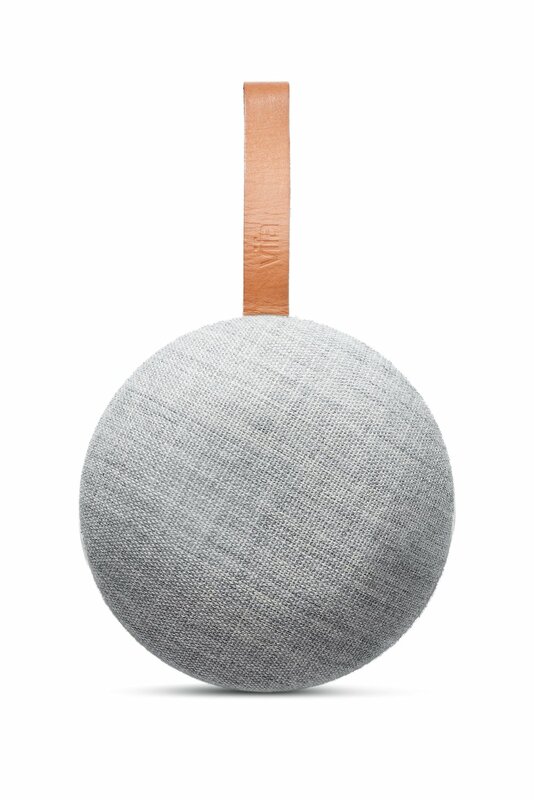 The idea behind the SoundLink Micro Bluetooth speaker is to have music available in any place, during any activity. 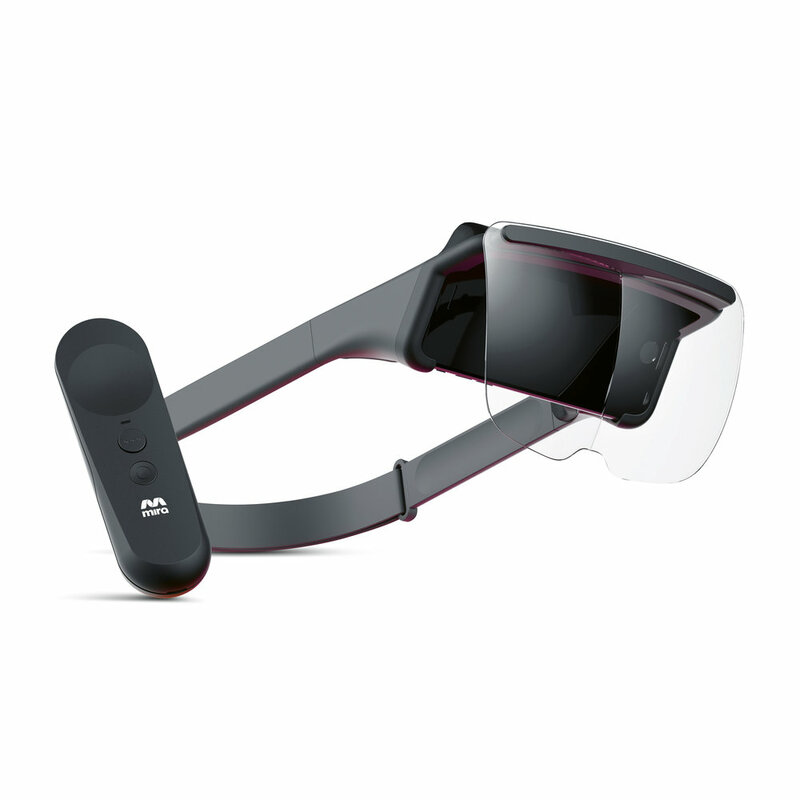 The innovative Mira Prism augmented reality headset provides a way to experience AR content in a highly uncomplicated manner, as it can be used easily via a smartphone and an app. The PUMA evoKNIT Driver Pro is a shoe that was specifically created and engineered for Formula 1 drivers. The most unique design aspect is the fireproof, one-piece knitted Nomex upper. The headphones embody high quality and exclusivity in all respects. The design is unobtrusive, yet still characterised by timeless elegance. Every lampshade is created using mathematical 2D or 3D principles, which engender a harmonious interplay of light and shade. The structure of the recycled fabric undergoes an additional surface treatment, which allows the lights to keep their shape without using an additional frame. The IN-EI collection consists of floor, table and pendant lamps and is equipped with well-engineered LED technology. Based on experimentation with the potential of LEDs, a technology that permits separation into very small units, this lamp embodies an innovative interpretation of familiar chandeliers. 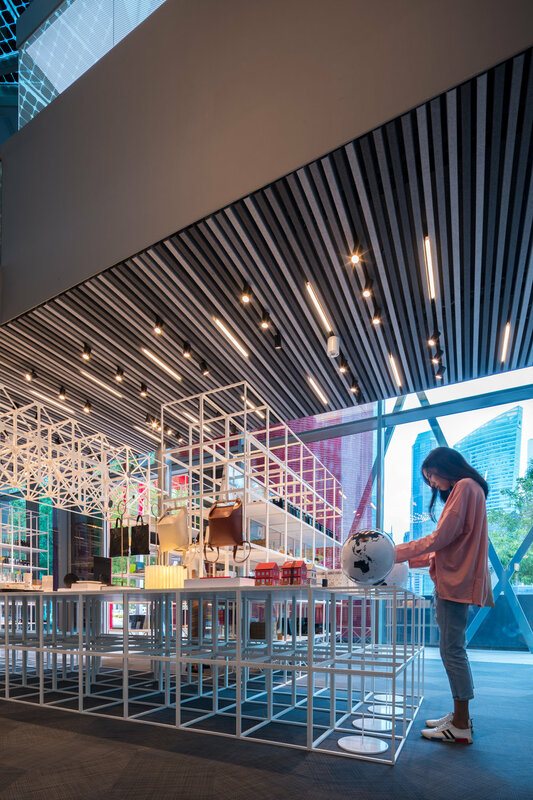 It fascinates with a lightweight, almost transparent looking structure composed of a network of metal cables and with the LEDs artistically positioned at their intersections. HeartFelt® is a new modular linear felt ceiling system with unique design and sustainability qualities made with Cradle to Cradle-certified felt, a natural and soft material with a warm appearance and excellent acoustic properties. Much like a chameleon can adapt to its environment, this floor covering yields a change in its perception according to the interior. Depending on the reflection of light, it projects ever-changing colour compositions within a space. This striking effect is produced by light being reflected on bicolour fabric threads and is further intensified through the texture and placement of patterns on the covering. The result is a product with astounding 3D and holographic effects created within the space. Only the best designs pass through rigorous adjudication process to receive the coveted Red Dot quality seal - and thus their deserved place in the Red Dot Design Museum.